Please note users may experience intermittent website and portal service interruptions, due to essential maintenance work being carried out on JASMIN, on 16/17 and 23 April 2019. For more information, please see http://www.ceda.ac.uk/blog/. 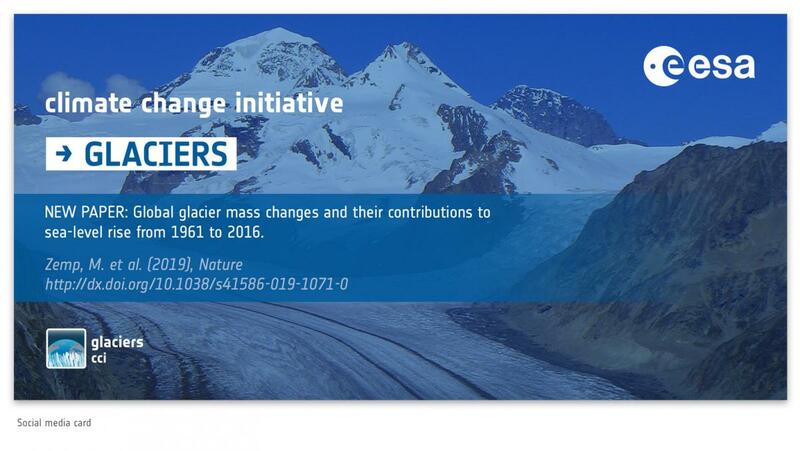 Glaciers around the world have lost well over 9000 gigatonnes (nine trillion tonnes) of ice since 1961, raising sea level by 27 mm according to an international team led by the University of Zurich in Switzerland and members of the Glaciers_cci project. A new review of the altimetry methodologies used to obtain useful environmental information across the Arctic Ocean, including the effects of climate change, has been recently published in Remote Sensing with the title “Retrieving Sea Level and Freeboard in the Arctic: A Review of Current Radar Altimetry Methodologies and Future Perspectives”. 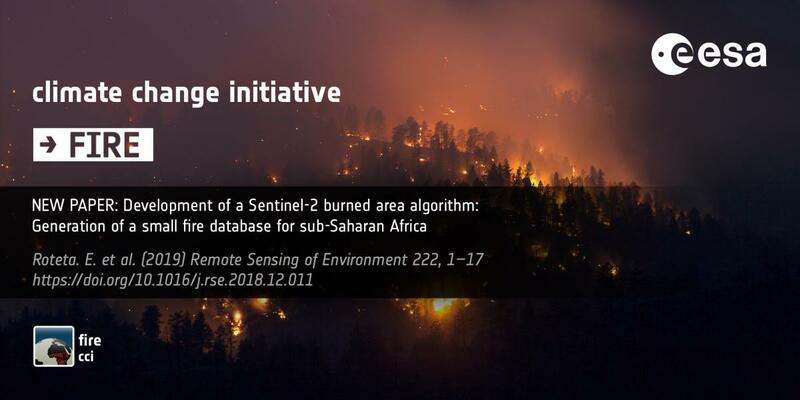 The College of Science at Swansea University has a postdoctoral position in the field of satellite remote sensing related to climate. The post will research global estimation of atmospheric aerosol and surface reflectance from satellite imagery. Research will focus on the recently launched ESA/Copernicus Sentinel-3 satellite mission. The successful applicant will join an international team invovled with the ESA Climate Change Initiative (CCI) aerosol project under the supervision of Prof. Peter North. 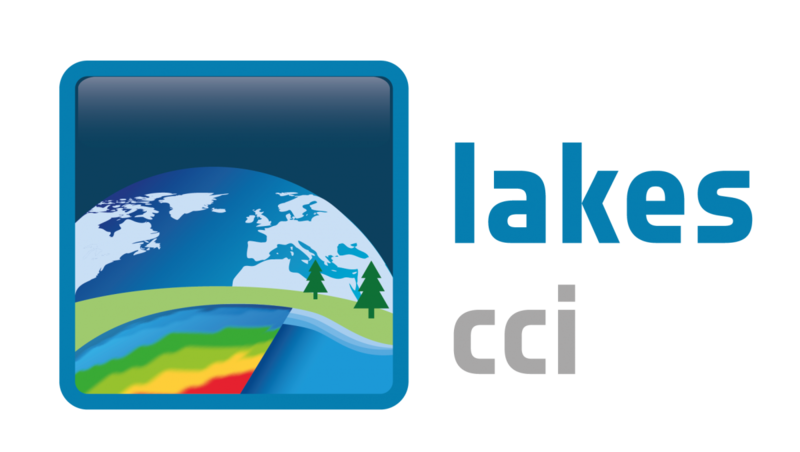 ESA has released an Intended Invitation to Tender (IITT) that concerns Climate Change Initiative-related Knowledge Exchange activities, aiming to provide Free, Open and Easy access to all ECV data products via user community protocols, and integrated with standard climate user community databases (e.g. Earth System Grid Federation). This week (12-16 November) ESA is live streaming Phi week, an event focusing on EO Open Science and FutureEO - to review the latest developments in Open Science trends and kick-start innovative activities of the recently created Φ-department looking at FutureEO. 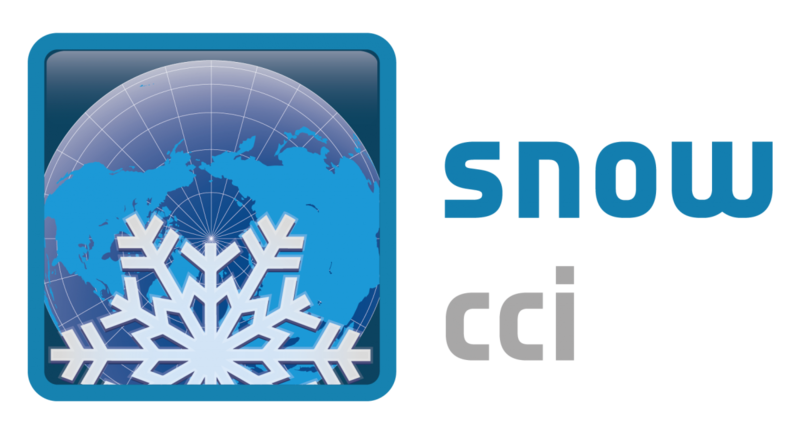 Members of CCI project teams and CCI datasets will feature during a week that will showcase world leadin EO science.